For those of you who were visiting Garut City, and quite confused to looking for souvenirs that you should take home, maybe you can make a typical food of Garut City as an alternative. And for those of you who don't know about, what are the typical foods from Garut City, you should read this article to a complete. 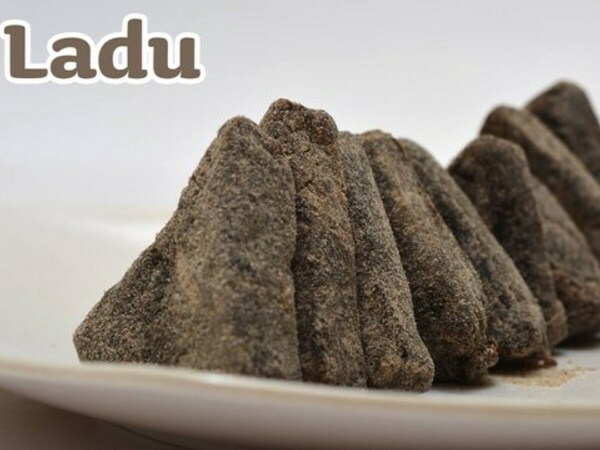 Dodol Garut has a chewy and sweet texture. This Garut typical food has become one of food that is popular, both for the people of Indonesia and foreign tourists. 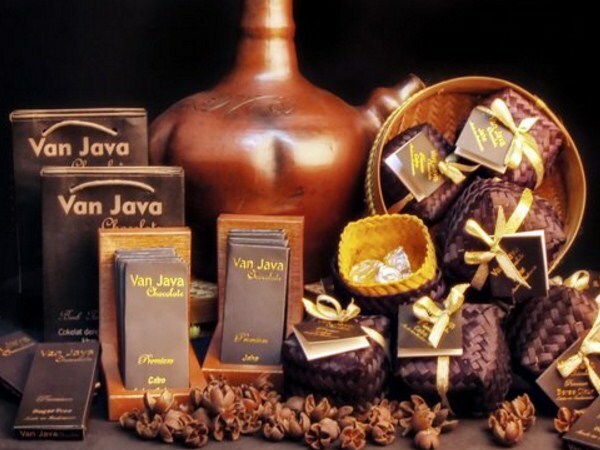 So it's would be incomplete when you visiting Garut City, without bringing Dodol home as souvenirs. 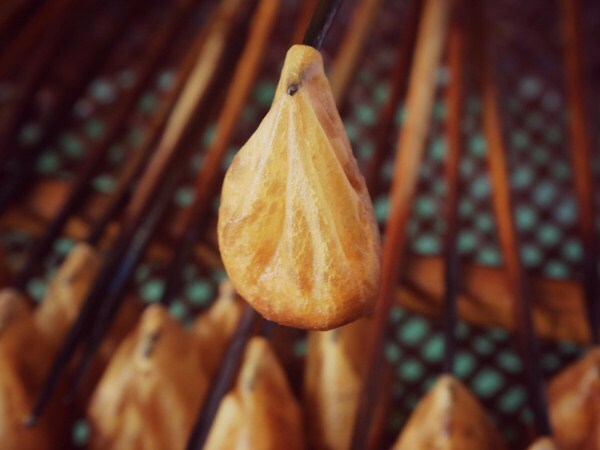 Chocodot becomes one of the typical food from Garut. The creation of this food stems from the inadvertence of dropping Dodol into chocolate, and when the Dodol is taken and tasted, it has very good tastes. Since that incident, the Chocodot product came out. And now, Chocodot has become one of typical food from Garut City, which many tourists looking for, while them on vacation in Garut City. 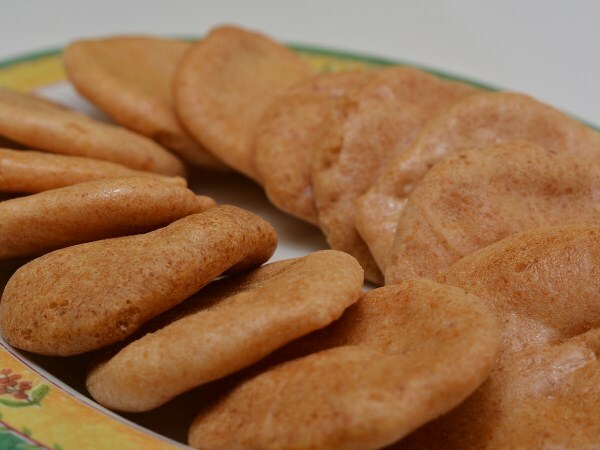 Dorokdok is one of the typical food from Garut City. This food is made from cowhide, which is processed by using a mixture of special spices. The taste of Dorokdok is very delicious and tasty. Burayot is one of Garut typical food, which comes from Leles District, Kadungora District, and Wanaraja District. This traditional cake of Garut, made from brown rice, palm sugar, and red beans. Usually Burayot has a flat round shape. Emplod is also called Endog Lewo, which have means Lewo eggs. 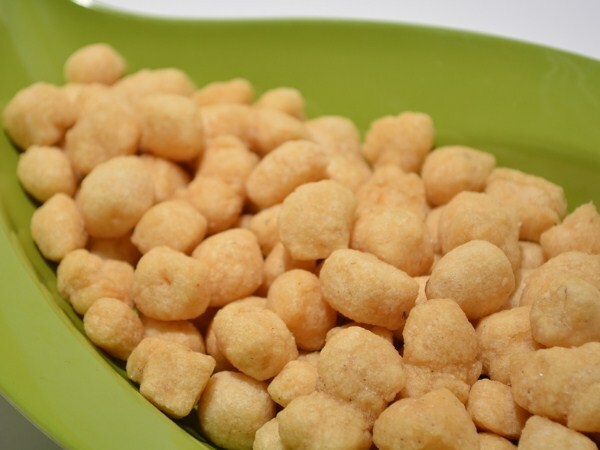 The material used to make this food is cassava that has milled, squeezed, and allowed to stand for 24 hours. After sitting for 24 hours, then the cassava mixed with grated coconut and spices. After that the dough was formed and fried. 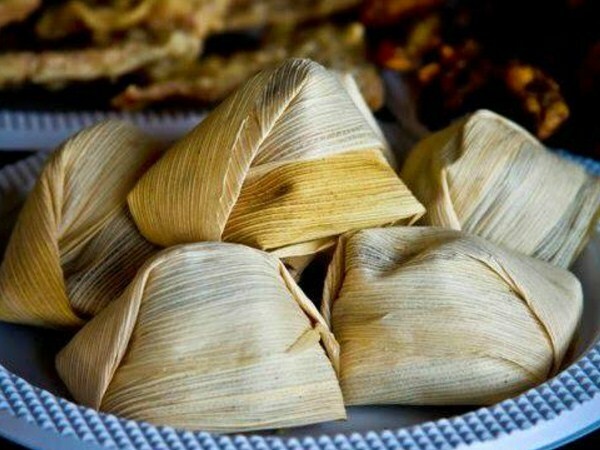 Opak Bungbulang is one of the typical food from Garut City, which is made from glutinous rice, by burn processing in the fireplace. The name Opak Bungbulang was given, because this food comes from Bungbulang District, Garut. 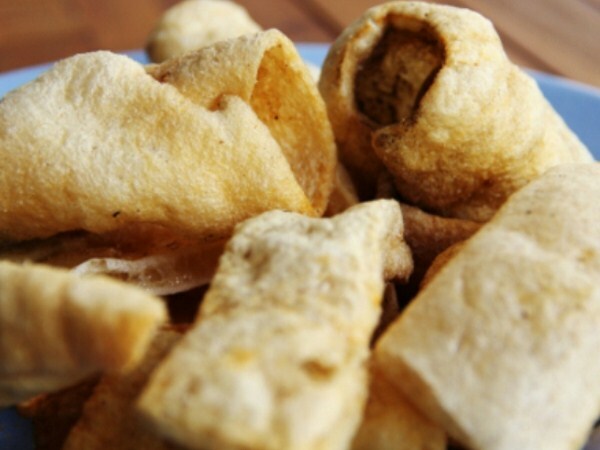 And because Opak Bungbulang still made by the traditional way, making these foods are safe for consumption, because it doesn't contain preservatives. Ladu is one of a specialties food of Garut. This food is made from white sticky rice flour, brown sugar, and grated coconut. 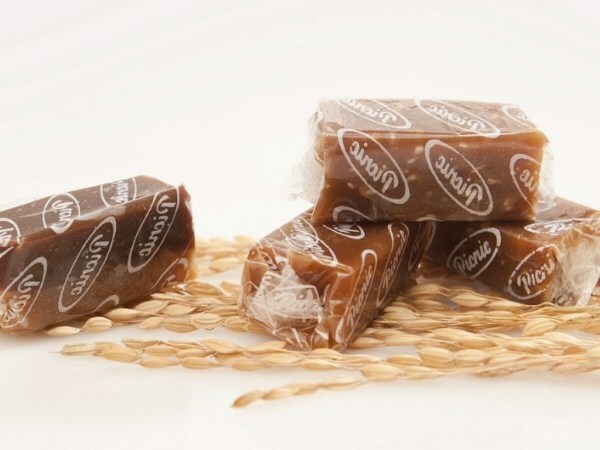 It has a sweet taste, but no as sweet as Dodol. The famous Ladu in Garut, is Ladu who came from Malangbong District. Angleng is also one of Garut specialties food. Materials needed to make Angleng is glutinous rice and palm sugar. Angleng is also the food, that you shouldn't miss when you were visit this City. 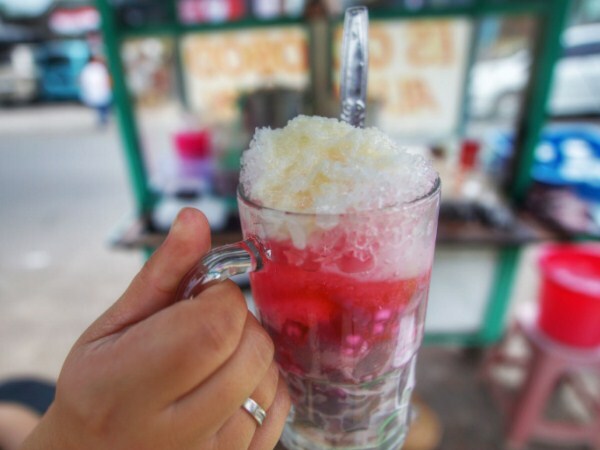 If you visit the town square of Garut City, don't forget to taste Es Goyobod. The main ingredient for making Es Goyobod is kanji starch. Es Goyobod is served with a mixture of Syrups, Avocados, and Jellies. This ice is more delicious during the day time. That's the 9 specialties food of Garut City, which can be used as an alternative souvenir, for you take it home and give to your loved ones. These foods have a very delicious and distinctive taste, which can makes you want to eat them all the time.